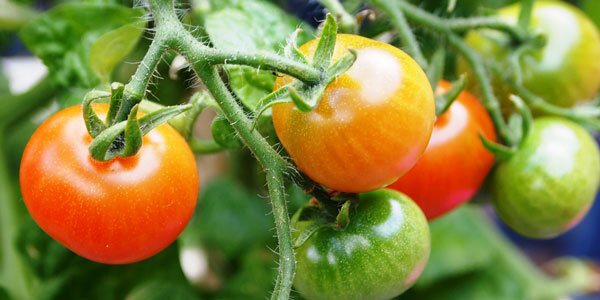 The 2019 Missouri Tomato School is scheduled for May 30-31 at Lincoln University's Carver Farm in Jefferson City. The Missouri Tomato School is in its third year, and features information on all aspects of commercial field, high tunnel and greenhouse tomato production. Speakers will include nationally known tomato specialists Dr. Rick Snyder of Mississippi State University and Dr. Joe Kemble of Auburn University, as well as tomato experts (Extension and farmers) from across Missouri. Day 1 of the school will focus on tomato production – greenhouse/high tunnel/field management, pest control, nutrition, harvest and postharvest handling, and marketing. The second day of the school will include farm visits and hands-on discussions of tomato production practices on the farm and in the greenhouse/high tunnel. Information on the Missouri Tomato School, including registration, is available at the Webb City Farmers Market growers training website http://www.webbcityfarmersmarket.com/grower-training.html. In addition to Webb City Farmers Market, sponsors of the Missouri Tomato School include MU Extension, LU Extension, and the Missouri Department of Agriculture Specialty Crop Block Grant program.